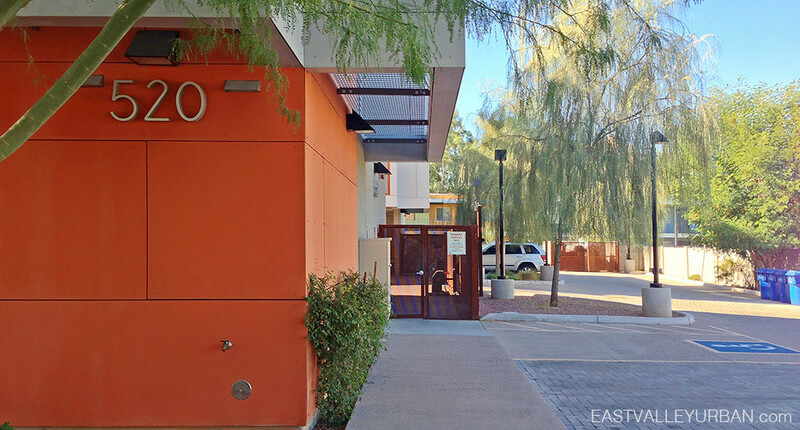 Skye 15, formerly known as Tempe Urban Living, is a uniquely designed 15-unit urban townhome community. 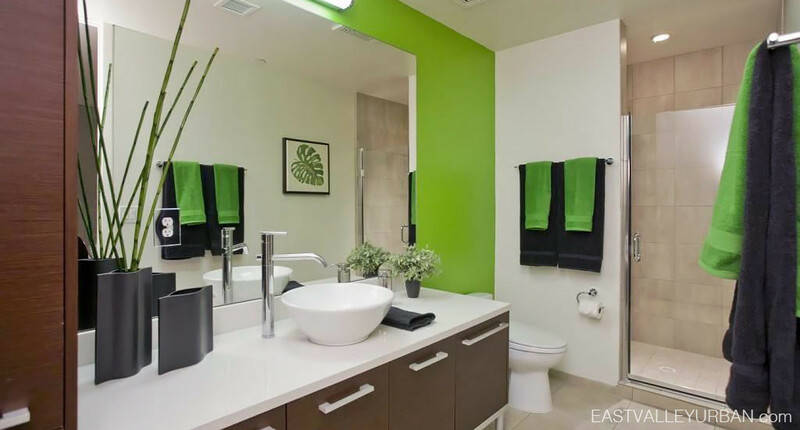 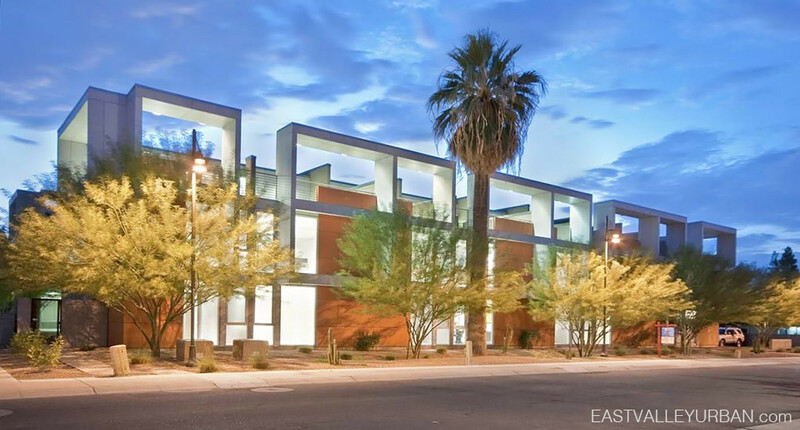 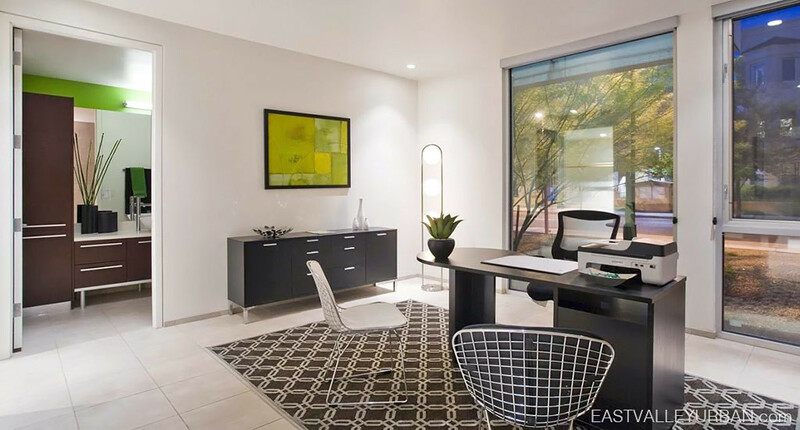 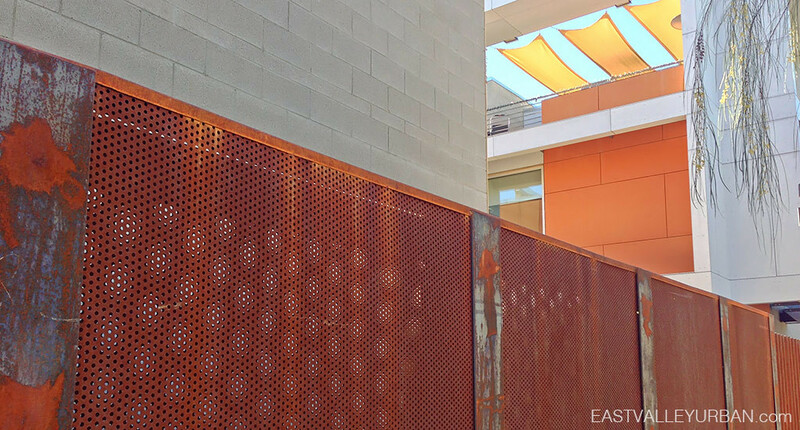 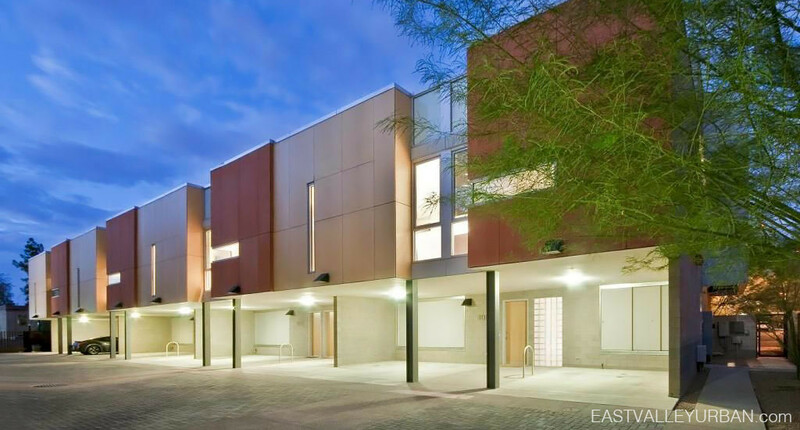 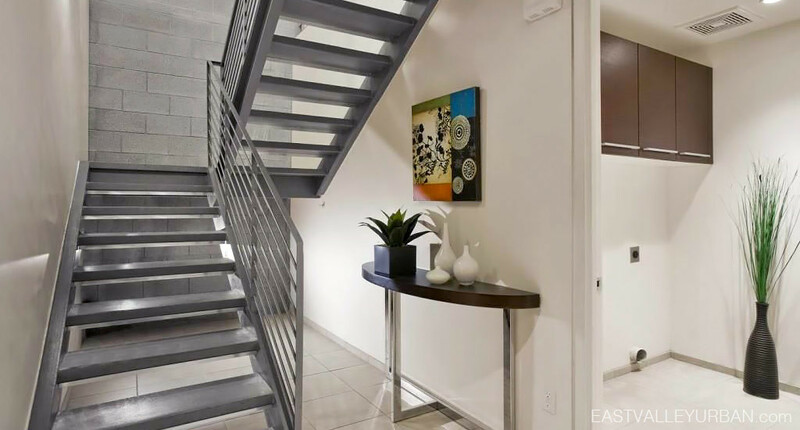 Located half a mile west of Mill Avenue, in an up-and-coming neighborhood, residents living here can enjoy the vast amenities downtown Tempe has to offer. 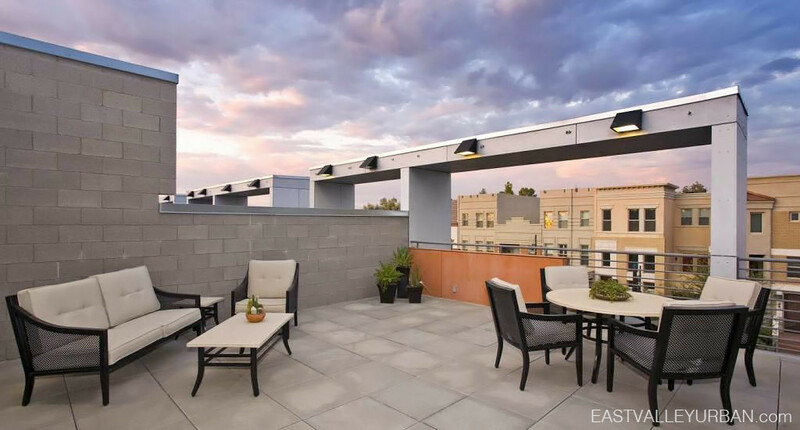 Each townhome is 3-stories, parking space below along with a den area, living room and kitchen in the mid-section, and a rooftop deck. 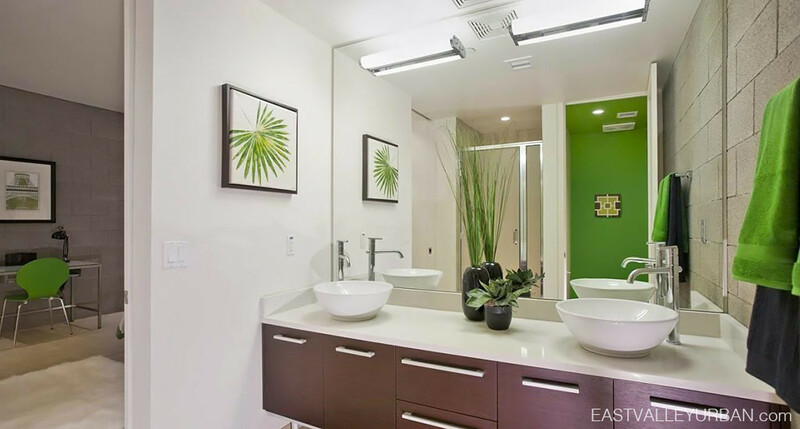 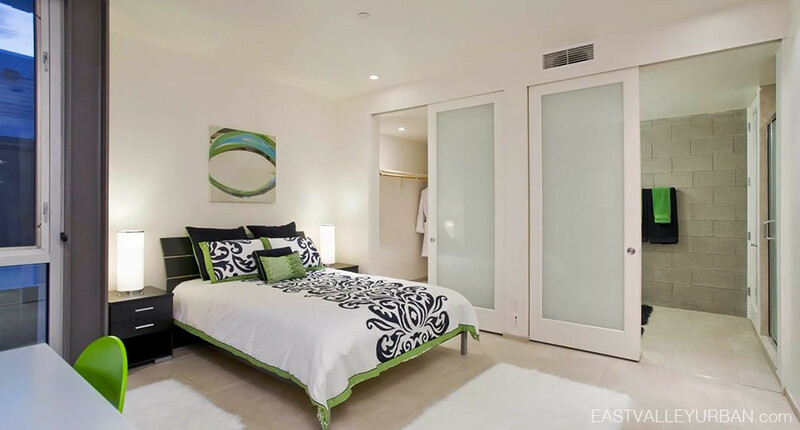 Of the 15-units, there are 1, 2 & 3 bedroom floor plans, ranging from 1,170 square feet to 2,758 square feet. 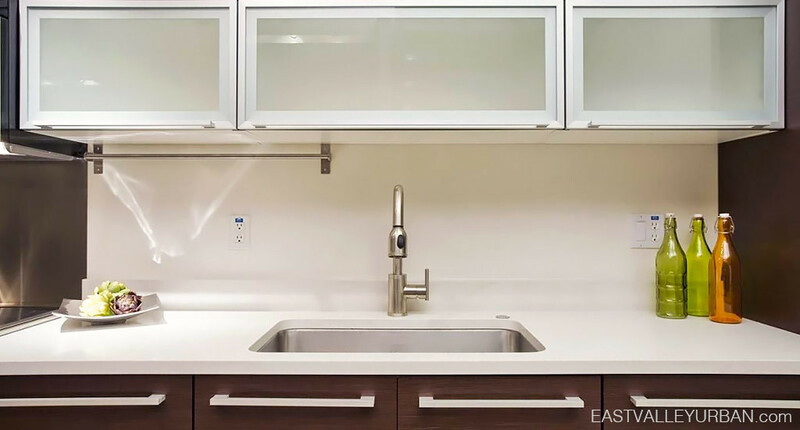 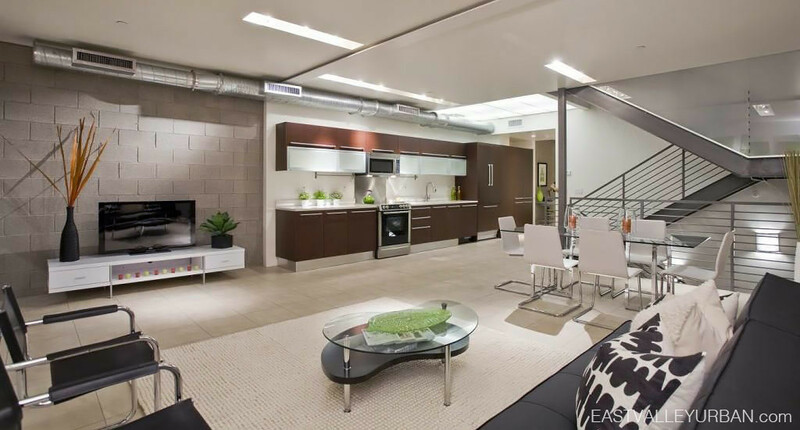 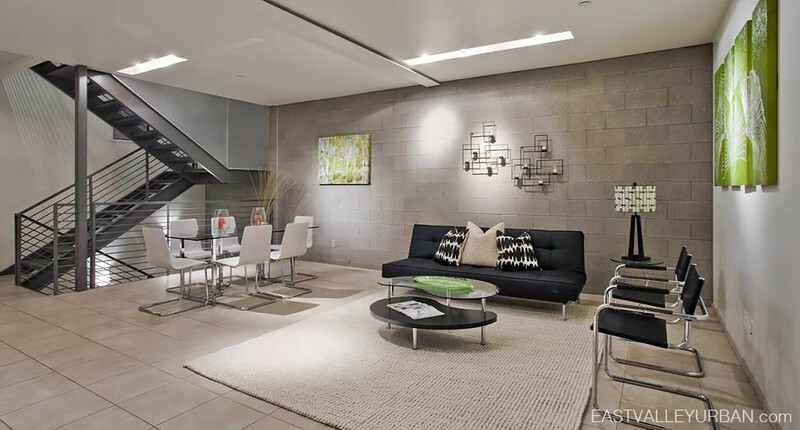 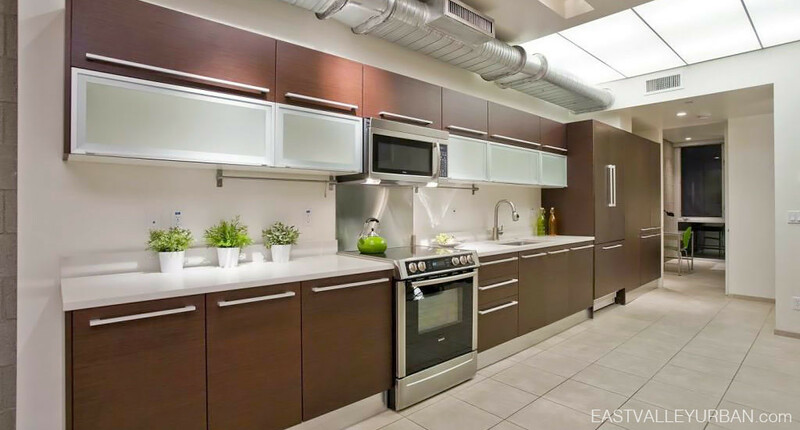 The interiors reflect a cutting edge contemporary style with exposed concrete block walls, floor-to-ceiling windows, exposed ductwork, modern tile flooring and sleek european-style kitchens. 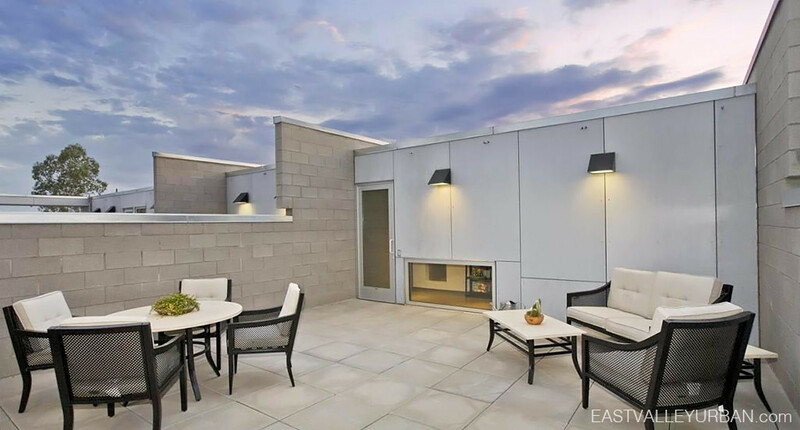 Looking to sell a property at Skye 15?